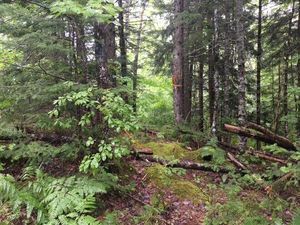 Lot Renfrew Road, Nine Mile River (MLS® 201802270): If you're searching for acreage for recreational use, look no further! This land would be the perfect place to build a camp or cottage, or ride your ATV's etc. Only 30 minutes drive from Exit 8 off Highway 102. There are 6 PIDs included in this listing, including 45029501 & 45193448. PID #45193448 is zoned LR and the other 5 PIDs are zoned RU. PID 45029576 & 45029501 are road parcels.